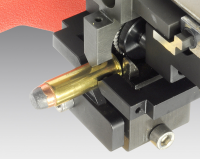 Pressure tests of small calibre ammunition are one of the most important tasks in ballistic measurement. For these measurements it is necessary to prepare the cartridge. 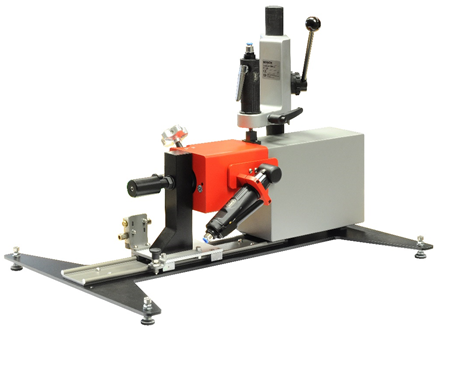 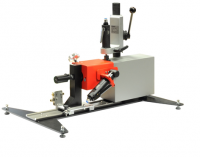 The HPI 2924 CD Cartridge Drilling Device enables the preperation of cartridges for gas pressure measurements in the powder chamber except for tracer ammunition. 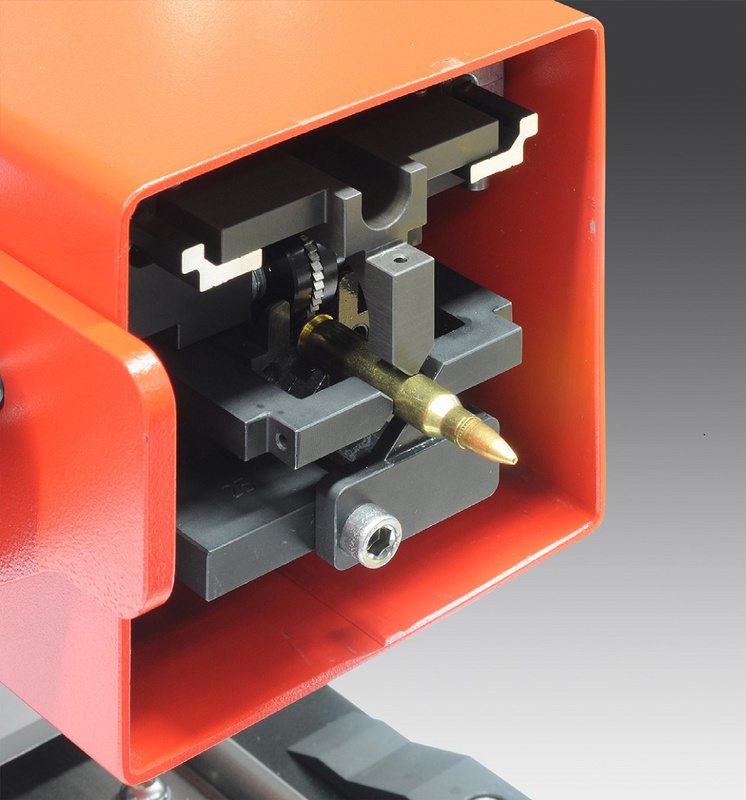 Milling of the groove on the cartridge edge and drilling of the cartridge are carried out with this device under highest safety.